Camperdown Academy is certified by the Alliance as an AOGPE training location. 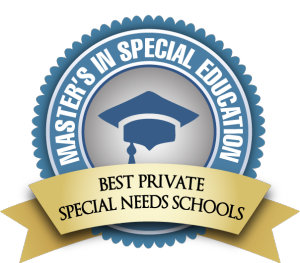 Camperdown Academy has been identified as one of the Top 50 Best Private Schools for Special Needs. Camperdown Academy is accredited by the International Dyslexia Association.